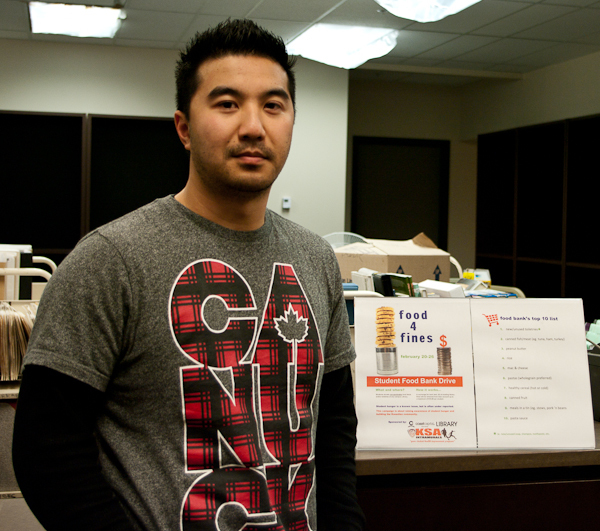 KSA Health & Recreation Manager, Eddie Lee, hopes the Food for Fines drive from Feb. 20-26 will give students incentive to donate to the food bank. Photo by Matt Law. The KSA has partnered with the Kwantlen library to raise awareness about student hunger and generate donations for the KSA food bank. “We wanted to provide incentive for them to donate. At the same time we wanted them to recognize that other students are in need and that they can really help and make a difference,” said Eddie Lee, KSA health and recreation manager. 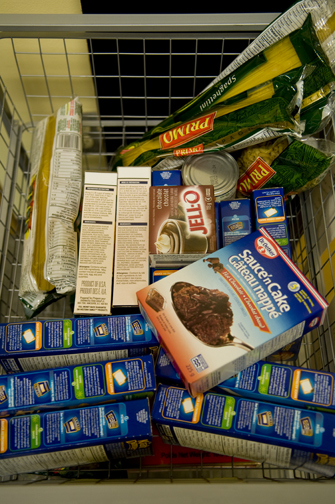 The Food for Fines program, Feb. 20-26, allows students to bring in non-perishable food items or new or unused toiletries to any campus library and receive $2 off fines for overdue items, up to a maximum of $10. Lee got the idea from other universities that have had success with similar programs. 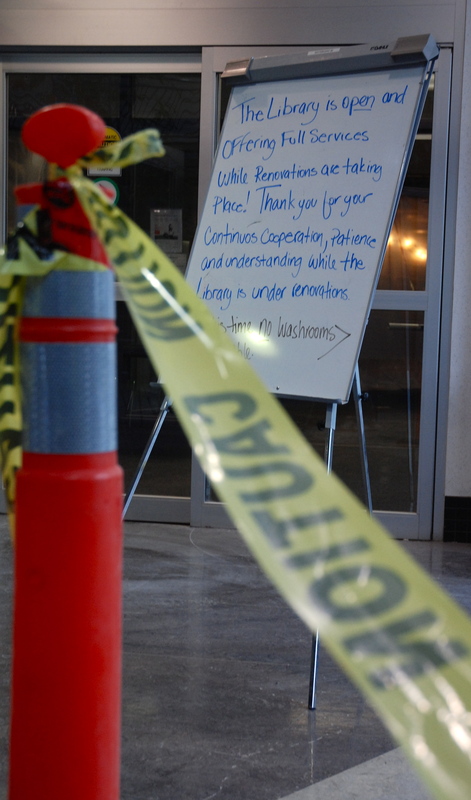 According to Lisa Hubick, public relations librarian, the library was happy to participate. 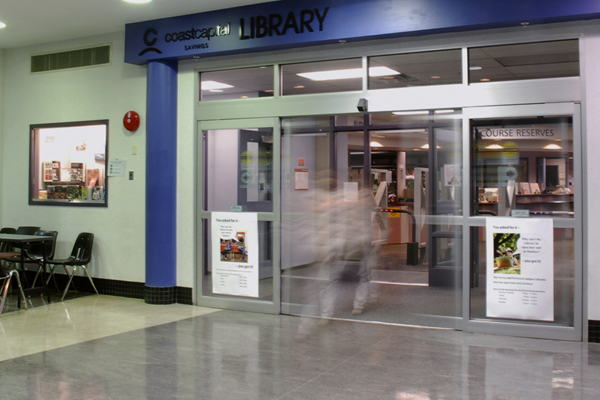 She said the library had a history of helping local community food banks, but this was the first time they will be able to directly help out Kwantlen students. While she admits that fines aren’t a huge problem with Kwantlen students, she hope students will take advantage of the Food for Fines program and help out fellow students. Currently, the KSA food bank buys most of the food they need. According to Lee, they spend about $500 a semester on food bank supplies. “The idea was to tug at the heart strings a little bit, as opposed to just doing a regular food drive,” Lee said of the program. 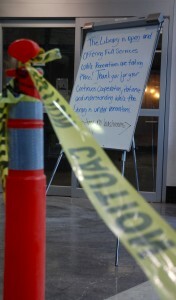 For more information on the food bank visit http://kwantlen.weebly.com/student-food-bank.html.